Join the best Cribbage game in the world! 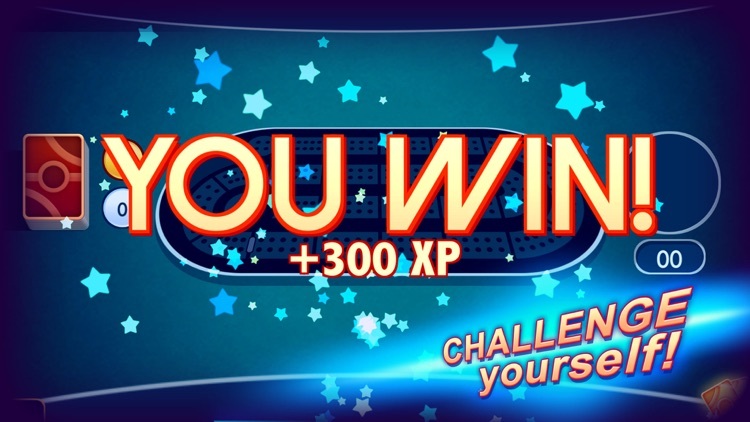 Challenge yourself in Ultimate Cribbage, the classic card game. If you already play Canasta, Pinochle, Backgammon, Gin Rummy 500, or Solitaire, then you’ll love this classic card & board game. 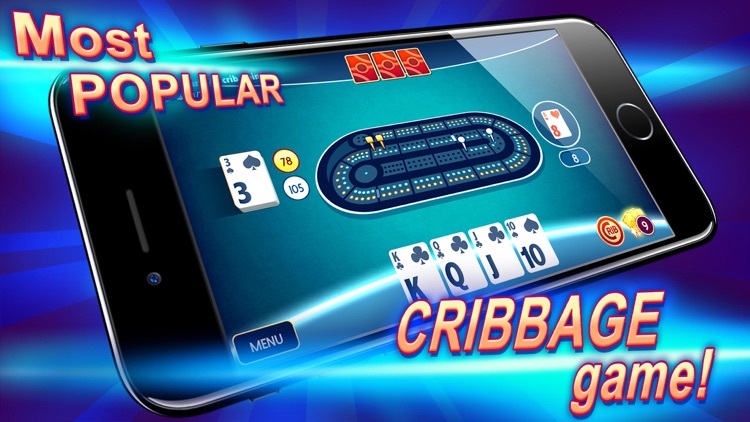 Learn to play crib “live” in game with great hints. Friends will call you a Cribbage pro in no time! 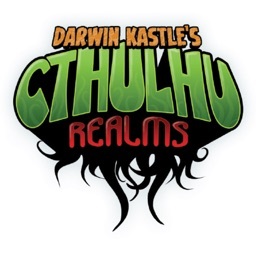 • 6 difficulty levels and more coming soon! • Need a score keeper? Try our automatic hand and crib counting! 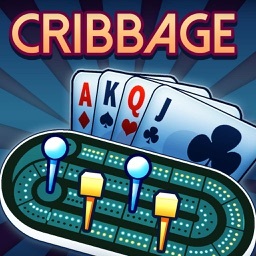 • Cribbage Pro? 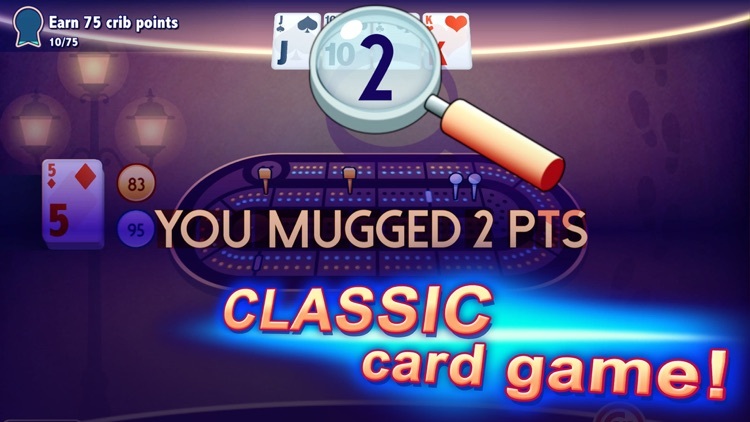 Play it the classic way and count points manually. 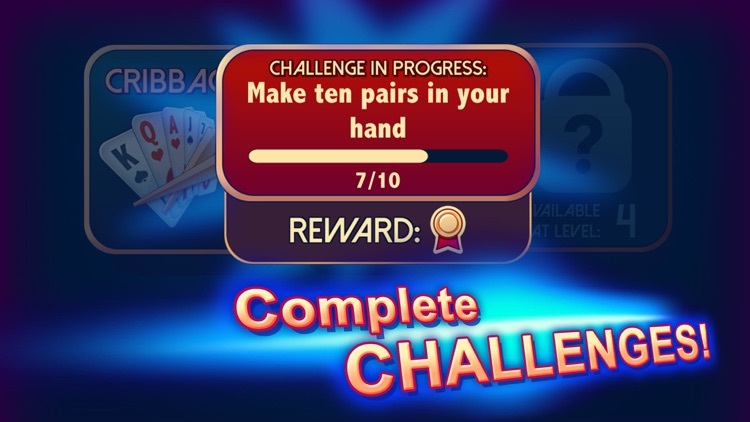 • Ace our challenges to bring new difficulty levels online. 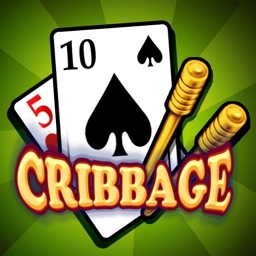 • Be a Cribage Pro and complete them all! • Coming soon: compare challenge progress with friends. 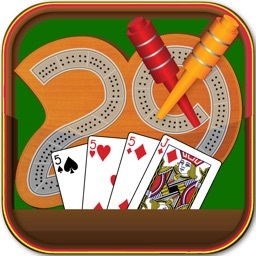 • Statistics are stored online, so you can play crib on your friends devices too! • Online multiplayer coming in the future!